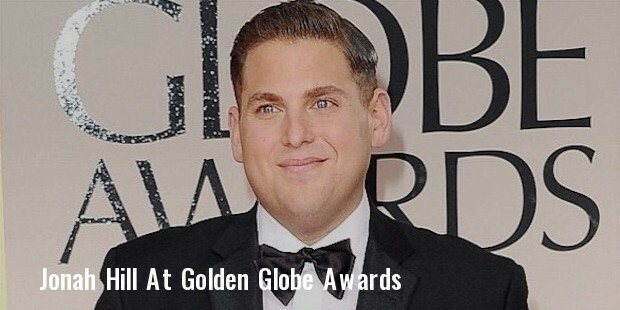 Jonah Hill is a Hollywood actor, comedian, writer and producer. He is an American. Hill is known for his comic skills and has gained immense popularity among the youth for the same. 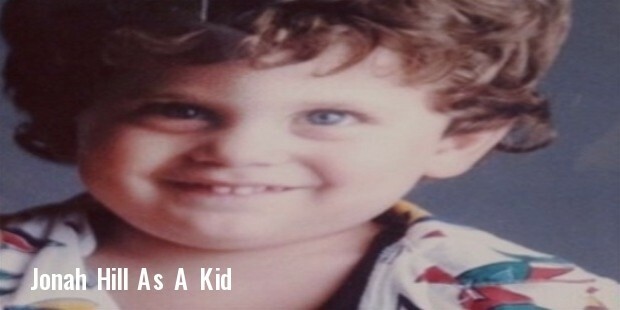 His full name is Jonah Hill Feldstein, he is a Jew. At 5 feet 7 inches, Hill has unconventional looks. In spite of this, he is a successful actor which motivates the youngsters to "build their confidence" and follow their dreams. 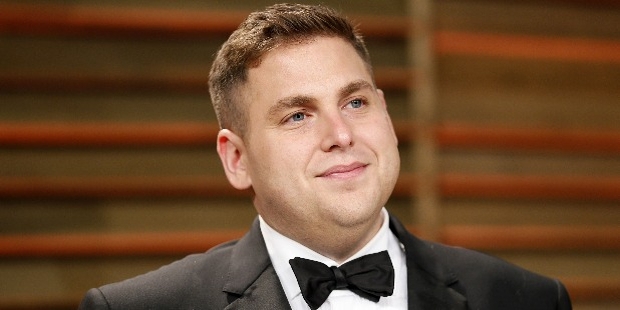 Jonah Hill was born on 20th December, 1983 in Los Angeles. His parents were originally from New York, his mother Sharon is a fashion stylist and his father Richard, a tour accountant for Guns N’ Roses. His sister Beanie is also an actress. He did his schooling in Brentwood School and Crossroads School in Santa Monica. After that, he pursued further studies at Bard College, The New School and University of Colorado Boulder. Jonah began writing and performing in his own plays during college. He became locally popular after which he realized his calling was acting in movies. He was friends with Rebecca and Jake, children of renowned actor Dustin Hoffman. Dustin advised him to audition for ‘I Heart Huckabees’. Jonah cracked the audition and that role became his debut in movies. 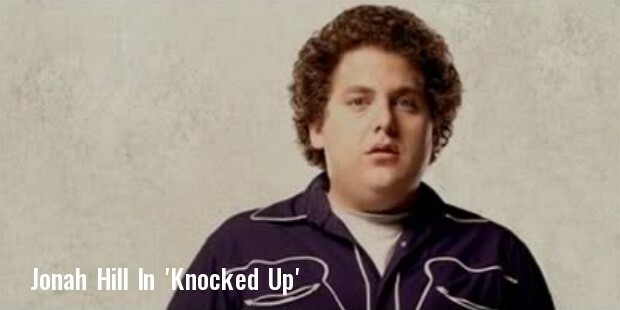 Jonah then rose to prominence with his roles in ‘A 40 year old virgin’ and ‘Knocked Up’, which created a huge fan base for him. 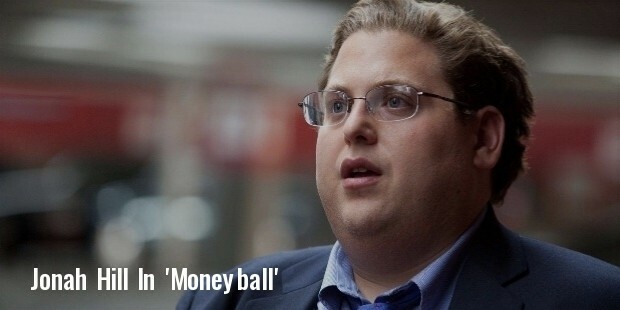 The 2011 film Moneyball is a milestone in Jonah’s career which fetched him Golden Globe and Oscar nominations. The rib tickling comedy ’21 jump street’ and its sequel ’22 jump street’ in which he co-starred with Channing Tatum are some of his highest grossing movies. Jonah is known worldwide for his role in ‘The Wolf Of The Wall Street’ in which he shared screen space with Leonardo Dicaprio; he was nominated for the Academy Awards for this movie too. Jonah Hill values his privacy as a celebrity. Not much is known about his personal life. Jonah separated from his long time girlfriend Jordan Klein in 2011. He amazed fans by making a surprising appearance in his new look. He lost almost 40 pounds by changing his diet and working out. Jonah felt the need to transform physically in order to get more serious roles as an actor. Hill was nominated for the prestigious Golden Globe Awards and the Academy Awards. However as competition was tight, the awards went to someone else. But Jonah has won many other awards including the MTV Movie Award for best comic performance, which he won for ‘The Wolf Of The Wall Street’. He also won awards for writing, another of Hill’s talents, for the 2012 film ‘Moneyball’ and the 2014 film ‘The Wolf Of The Wallstreet’ in the Palm Springs International Film Festival. Recently, he was listed on the Forbes magazine’s ranking of the world’s highest paid actors, he was positioned at number 28. His income from June 2014 to June 2015 alone was $16 million.